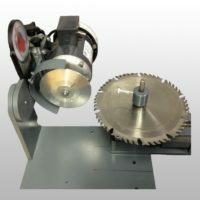 The Premiere Saw Sharpening System... 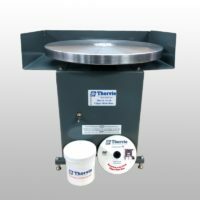 The Thorvie AV 40. 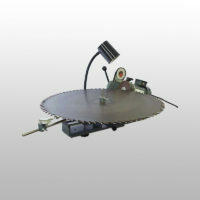 AV-40 Saw Sharpening Machine Complete Starter Package. 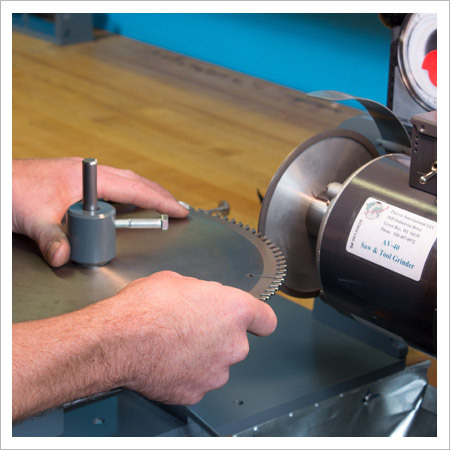 Since 1977, we’ve offered some of the finest saw & tool sharpening equipment and grinding machines available in the U.S. today. 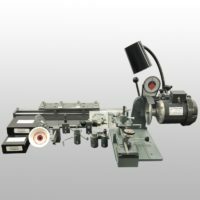 We are proud to say that we make, manufacture and assemble all of our AV machines right here in the great USA, in Waukesha WI. We never rest on our laurels. “Good enough” is simply not acceptable. We’re constantly striving to improve our existing products and create new products to meet the demands of our customers and their customers. Simply put, we want you to succeed. Your success is our success. 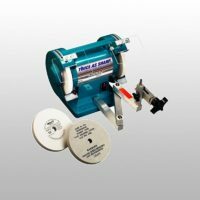 We will do everything in our power to help you create a thriving business from providing you with high quality products at manufacturer direct prices, to giving you the tools you need to market yourself and all that you have to offer. Welcome home. Welcome to Thorvie International.